Choosing the right fat burner can be a confusing and sometimes frustrating decision. With so many different products on the market how do you choose the right one for you, that delivers the best results? Let’s take a look at some of the various types of fat burners on the market. This group of fat burners are based around an active ingredient/s which offers stimulant properties. These include the following such as increased heart rate,increased energy and focus. Stimulants help to increase adrenaline, and thereby producing the latter effects. Adrenaline is involved in the breakdown of fat for fuel. 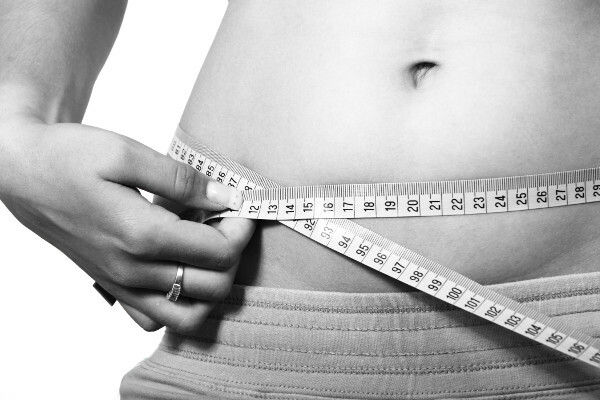 One of the many benefits of stimulant based products is that they also offer appetite suppressing effects. So not only will these products help to reduce bodyfat but they help to control cravings. Stimulant based fat burners will include caffeine as their primary stimulant. This can come inits chemical form as Caffeine Anhydrous or herbal forms such as Guarana, Green Tea extract, Kola nut and Yerba Mate. Although the above stimulant based fat burners can be a great addition to a sound eating and exercise plan, not everyone is able to take them. If you are one of those people, then a non-stimulant based fat burner is the way to go. These fat burners do not contain any stimulants and work primarily on being able to assist the body in mobilising fat to be burned as energy, preventing digestion of fats, help with growth hormone production and insulin regulation to inhibit fat storage and increase fat burning. Non-stimulant fat burners will use ingredients such as L-Carnitine and Sesamin for fat oxidation in combination with amino acids such as Choline, lnositol, Methionine, and Chromium to bolster fat burning. Other non-stimulant ingredients such as Hydroxy-Citric Acid and Hoodia Gordonii help to control appetite. Depending on what your unique situation is, the best fat burner for you is the one that produces the most results with the least amount of adverse effects. If you have any cardiac conditions, anxiety, panic disorders, sleeplessness, or a low tolerance to caffeine, then a non stimulant fat burner may be the best choice. However if you can tolerate stimulants and don’t suffer any health problems, then a stimulant based fat burner may help you get the results you need. Fat burners should not be used to counter a bad diet. Only follow the recommended dosage. More is not always better. Do your Cardio. This will enable the fat burner to work its magic. Have a break. Take at least 2-4 weeks off before commencing your next bottle or cycle of fat burners.